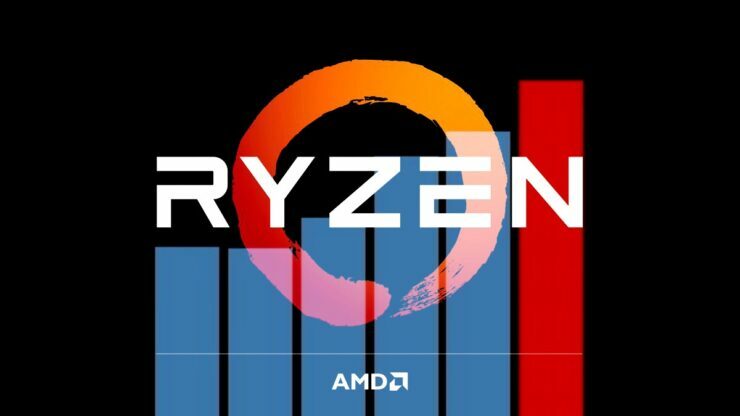 Performance benchmarks for AMD’s highly anticipated 2nd generation Ryzen 2700X flagship CPU just leaked. The new CPU is already shipping and is expected to go on sale in mid April. The Ryzen 7 2700X is AMD’s new flagship 8-core CPU part for the AM4 socket. It effectively replaces both the Ryzen 7 1700X and 1800X by delivering higher performance than the 1800X at a price cheaper than the 1700X. 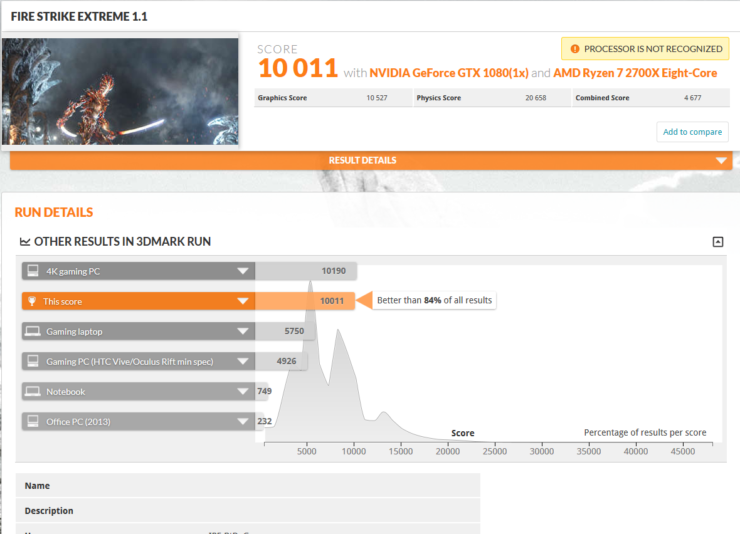 The Ryzen 7 2700X delivered a physics score of 20,909 in Fire Strike Ultra 1.1, which is 18% ahead of the Ryzen 7 1700X at 17,825 and 11% ahead of the Ryzen 7 1800X at 19,051. 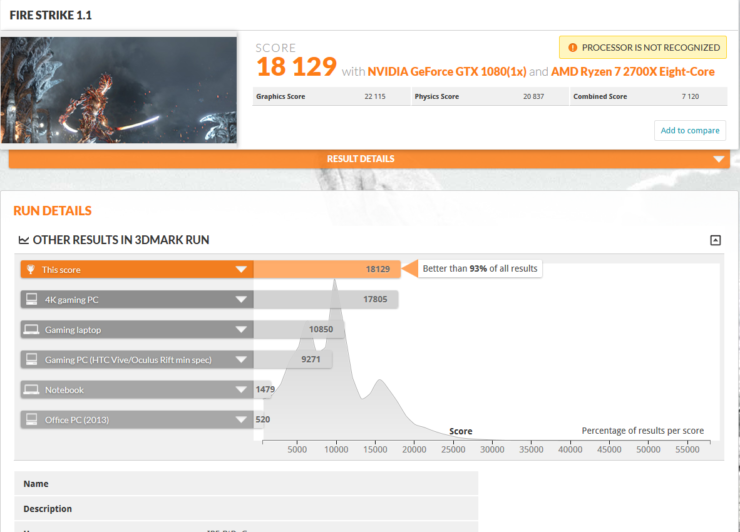 In all three 3DMark entries the Ryzen 7 2700X was running at a clock speed above 4.2GHz, fluctuating between 4264MHz and 4214MHz, which no doubt helped it pull ahead of both of its Ryzen 7 predecessors. The CPU was paired with two 8GB 2400MHz DDR4 memory modules, which is considerably shy of the chip’s new officially supported JEDEC DDR4 spec of 2933 MHz. We’ve been digging around for details regarding the performance improvements that AMD has implemented in its second generation family of Ryzen CPUs and we’ve got a few interesting bits of information from our sources to share. First the clock speeds, 2nd generation Ryzen CPUs will on average will run at clocks speed 400 MHz higher than their predecessors. Largely thanks to a more mature and fine tuned process as well as more advanced Turbo and XFR technology implementations and algorithms. 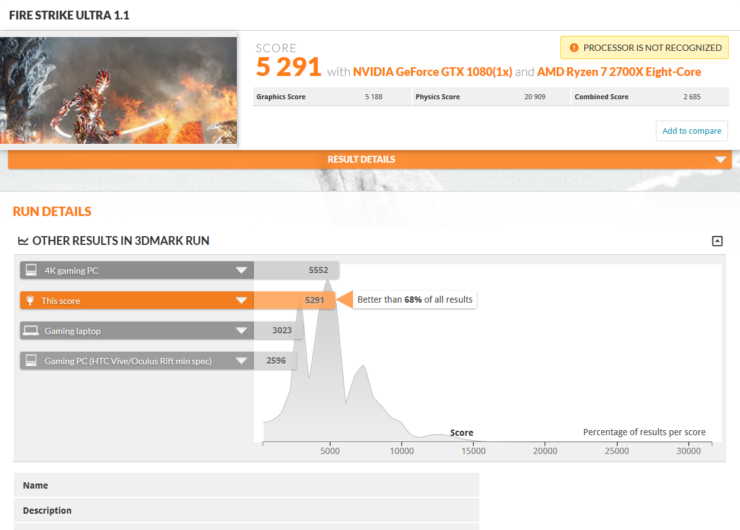 In terms of overclocking, we’re told that the Ryzen 7 2700X for will reliably overclock to ~4.4 GHz, as compared to the current 4.0-4.1 GHz limit that most people run into when overclocking their first gen Ryzen 7 chips. AMD has spent a lot of time working on improving memory support as well as fine tuning the cache of the Zen core itself. On the cache side, there’s been some small improvements to the latencies of the L3 and L2. On the memory side, the controller will now be able to support DDR4 modules with a JEDEC speed rating of up to 2933 MHz, right out of the box, as opposed to 2400 MHz on the first generation Ryzen parts. Related [UPDATE] AMD CPU Market Share Jumps 43% in April Alone, Steam Survey Shows – But Did it Really? Additionally, because the DDR4 JEDEC standard follows strict specifications to ensure cross vendor compatibility, it means that Ryzen 2000 series CPUs will be able to run DDR4 RAM kits that support AMP and XMP ratings higher than 2933 MHz. We’re told that 2nd generation Ryzen parts will reliably run 3600 MHz RAM, and on high-end motherboards coupled with B-die Samsung memory you will even be able to rock 4000MHz DDR4 RAM. Oh and one last thing, all new Ryzen 2000 series CPUs will ship with an AMD Wraith cooler, no more empty boxes! All in all, Ryzen 2000 series parts look to bring a very nice all around improvement in terms of performance, power efficiency, features and most importantly more bang for your buck.